New ROCKFON® Pacific™ reveal edge, acoustic stone wool ceiling panels help budget-conscious projects rethink value with appealing aesthetics, easy installation and proven performance combined into a cost-effective solution. Providing low maintenance and long-term durability, ROCKFON products supplied in North America are supported with a 30-year warranty. The smooth, white surface of ROCKFON Pacific reveal edge ceiling panels presents an attractive, clean, uniform appearance. No fissures, perforations or holes are visible on the panels’ non-textured surface. ROCKFON Pacific ceiling panels are available in 2-by-2 foot or 2-by-4 foot modular sizes. 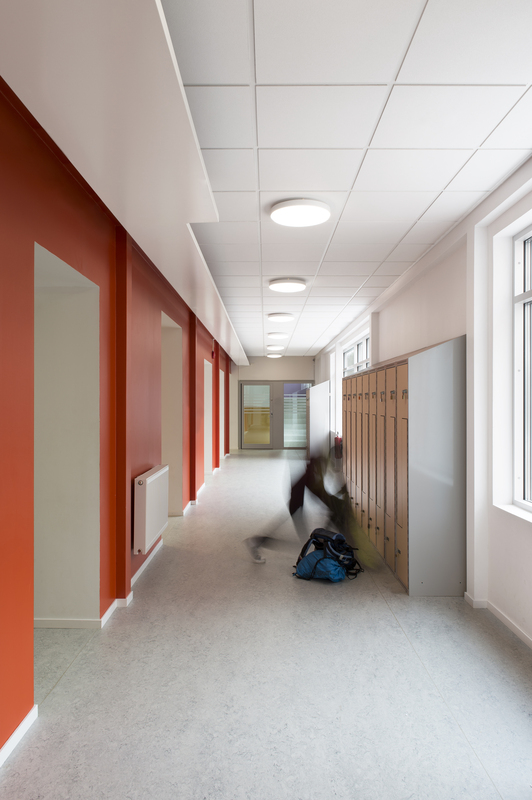 In addition to the existing square lay-in ceiling panels, Pacific reveal edge panels add square tegular and square tegular narrow edge options. 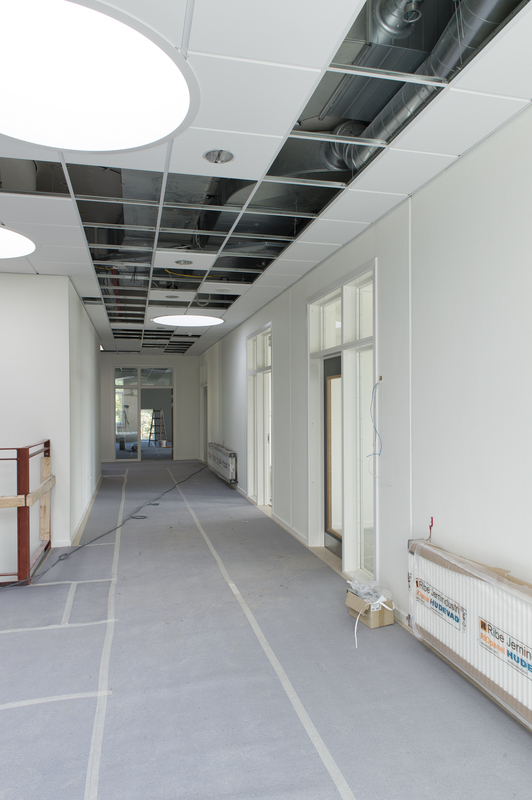 ROCKFON stone wool ceiling panels can be installed early in the construction timeline at temperatures ranging from 32ºF to 104ºF and up to 100 percent relative humidity. No acclimatization on site is required to ensure reliable, no-sag performance. 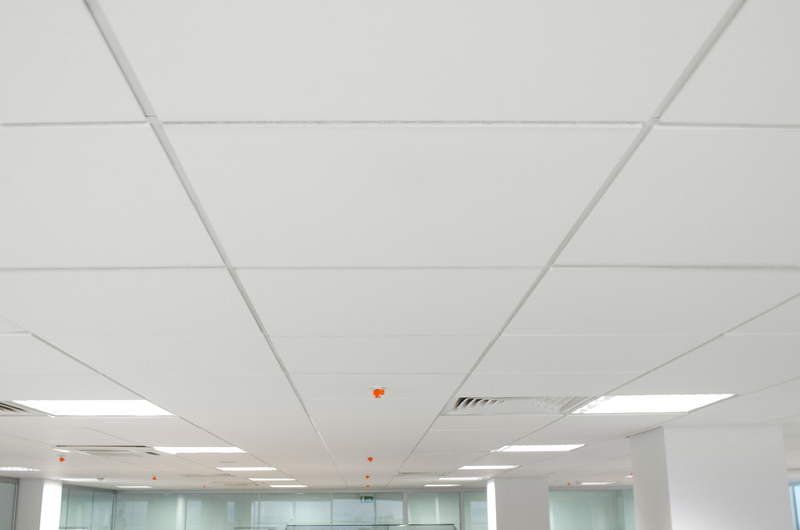 Pacific reveal edge ceiling panels also offer basic sound absorption with a Noise Reduction Coefficients (NRC) of 0.60, and high fire performance. Non-combustible, stone wool can withstand temperatures up to 2150 °F (1177 °C) and resists melting, burning or creating significant smoke, which improves overall fire safety and limits building damage. The panels’ white surface supports its high light reflectance (0.85 LR) to maximize energy-efficient use of both natural and electric lighting. Also contributing to buildings’ environmental goals, ROCKFON’s extensive portfolio of stone wool acoustic ceiling solutions has earned UL® Environment’s GREENGUARD Gold Certification for low-emitting products and contain up to 37 percent recycled material.